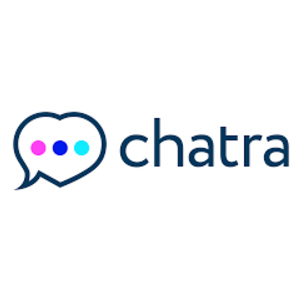 Chatra offers a combination live chat, offline messenger and shopping cart saver tool designed to help startups, SaaS providers and eCommerce retailers communicate with customers in a friendly, personal way. Chatra was developed by the innovation team at Roger Wilco LLC. Chatra is a live chat widget that embeds in any website. With easy Shopify integration and offline messaging, Chatra is ideal for startups, SaaS providers and eCommerce retailers.